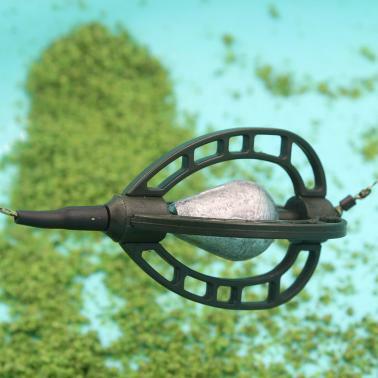 Very popular design for method feeder fishing and carp fishing. 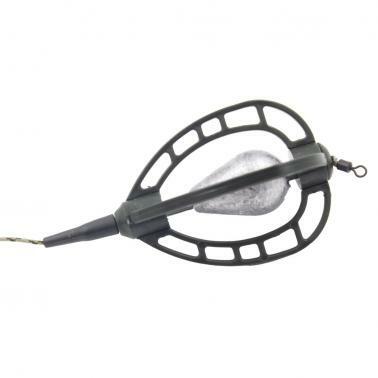 Made of high quality nylon and pure lead material, environmentally friendly and durable. 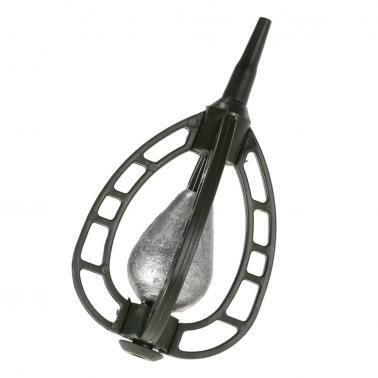 Get the fishing line throughout the cage tube and put your fishing bait in this cage, easy to use.